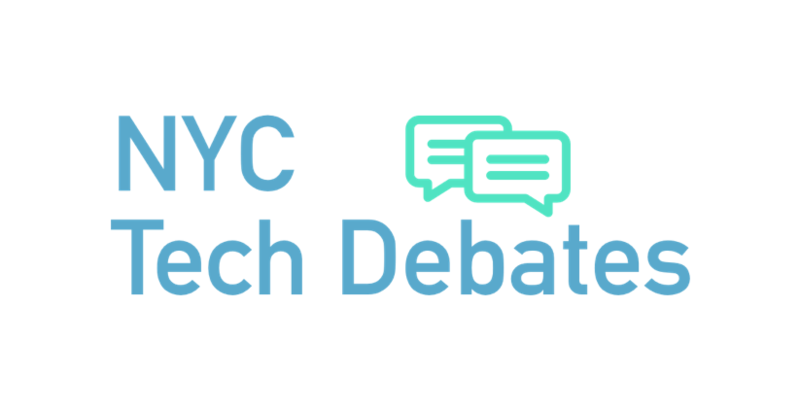 Stride is excited to announce New York City Tech Debates! Come and hear live debates for New Yorkers by New Yorkers. We are a bunch of NYC techies who love to debate anything and everything having to do with NYC tech. Each month, we bring together a panel of 2-3 people with diverse topical perspectives, and moderate an energized, lively debate. Want to know what we think best practices in hiring engineers is? Listen as a senior developer a CTO and a bootcamp grad debate this topic, each bringing their perspective to the table. Want to learn about pair programming best practices? Come hear a startup CEO, an enterprise VP and a VC debate- and much more! 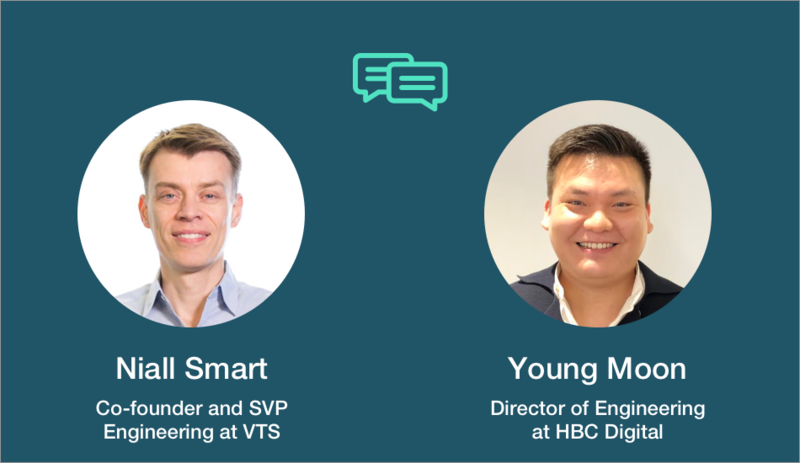 On March 20th, hear Niall Smart (Co-founder and SVP Engineering at VTS) and Young Moon (Director of Engineering at HBC Digital) debate How to Hire Developers in NYC. VTS is a fast scaling tech startup, and HBC is the Fortune 500 company comprised of Saks Fifth Avenue, Lord & Taylor, Gilt, and others. Will Niall and Young agree or disagree on hiring best practices? Will what works for VTS work for HBC or will the two be at odds? Hear these two NYC tech leaders share their thoughts and have a chance to ask them all of your questions. ← [VIDEO] What Makes the NYC Tech Scene So Great?